Planning Your Garden this Autumn? For Seeds, Fruits and Vegetables, Thompson & Morgan Seeds are Perfect! Thompson & Morgan Seeds, for all your gardening needs! The autumn season is a fantastic time to order a gardening catalogue to plan for next year’s garden. 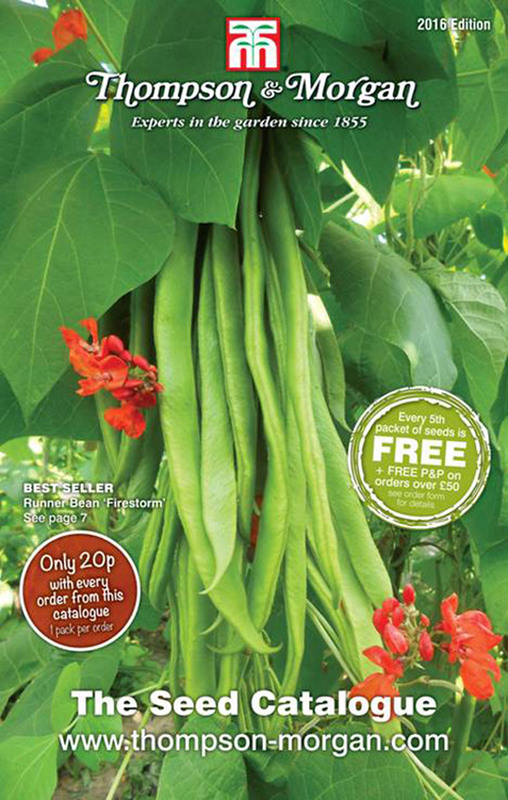 The Thompson & Morgan Seeds Catalogue has everything you need to have your garden looking amazing, from extensive information on each new vegetable and flower variety to useful tips for planting and gardening. Their huge range of flowers, plants and vegetable seeds guarantees your garden is sure to stand out! Dedicated gardeners know that putting together a great garden is all about the planning. Whether you have a vegetable or flower garden, you will want to make efficient use of the space in your garden, taking note of the different varieties that work best for your location and growing season. Plotting out your garden ahead of time allows you to set up a planting schedule, so that when one vegetable or flower reaches the end of its growing season, another can be planted in its place. The Thompson & Morgan Seeds catalogue includes a fully comprehensive ‘how to grow’ guide to assist the amateur gardener, with expert germination advice from friendly and experienced staff. If you’ve planted multiple seeds and want to remember where and what they are, they offer a great selection of attractive plant labels. These are long-life and reusable, as well as offering various other products to protect new seeds. With exclusive savings available when you order, as well as special offers that you won’t find anywhere else. The Thompson and Morgan’s Seeds Catalogue make gardening simple with everything you need for the perfect garden all in one place. Request your Thompson and Morgan Seeds Catalogue today and start planting for a more colourful tomorrow! 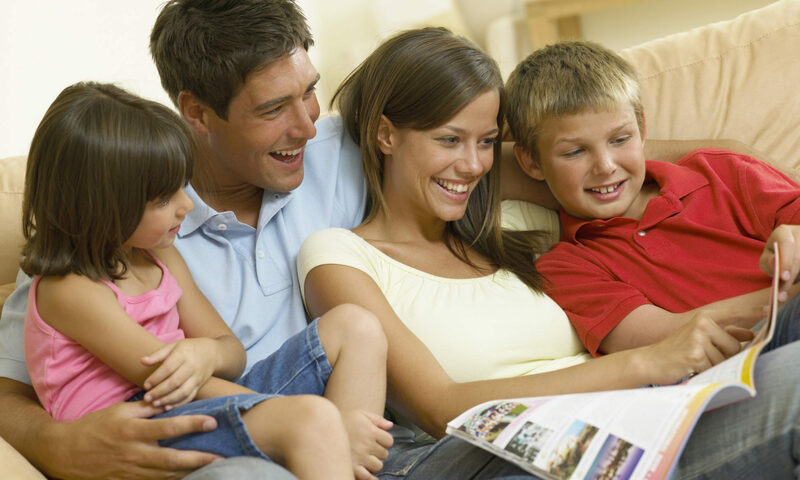 Previous PostPrevious West Norfolk Visitor Guide – UK holidays at their best! Next PostNext Tourism Ireland eNewsletter for Discounts, Deals and Offers on Places to Stay, Eat & Enjoy!